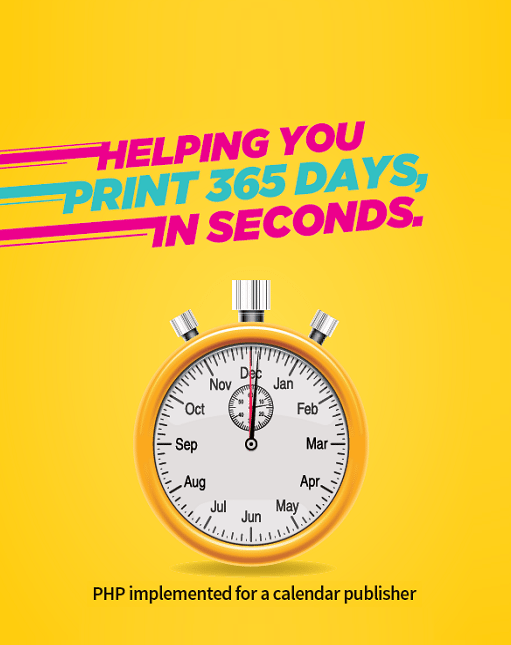 Helping you print 365 days in seconds. 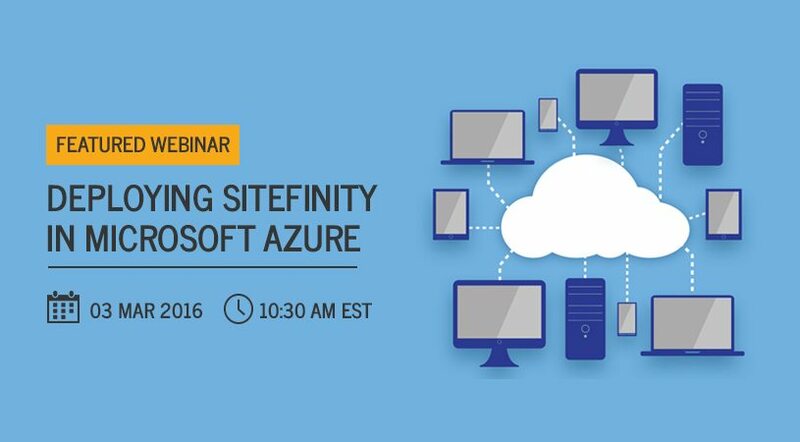 How to optimize the performance of a Sitecore site? How Does a CMS Function? Write to us, we would be happy to assist you. The infrastructure at Suyati is world class making communications very smooth. Suyati’s security policies, physical and system safeguards and the integrity of the leadership ensure that our IP developed at Suyati remains totally secure. 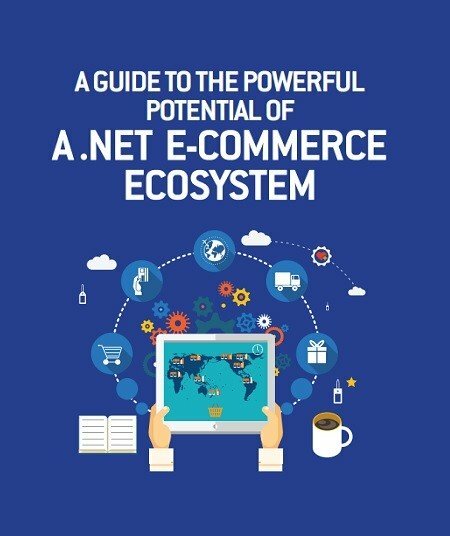 Suyati shows real entrepreneurial spirit, developing products and websites that are better than anything out there and in alliance with your business vision.